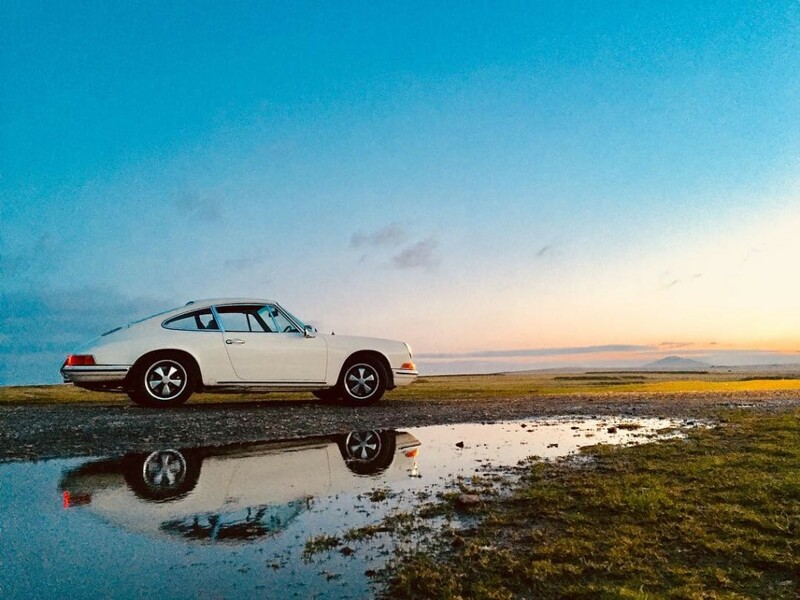 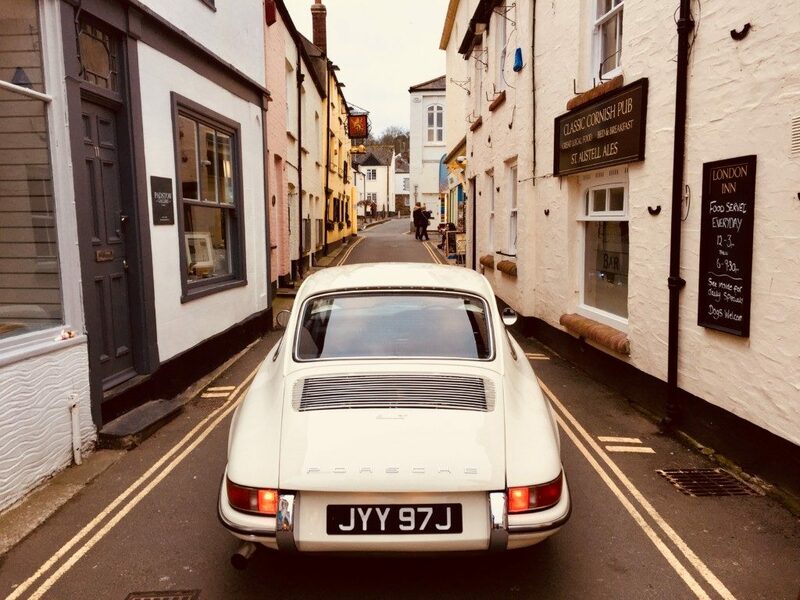 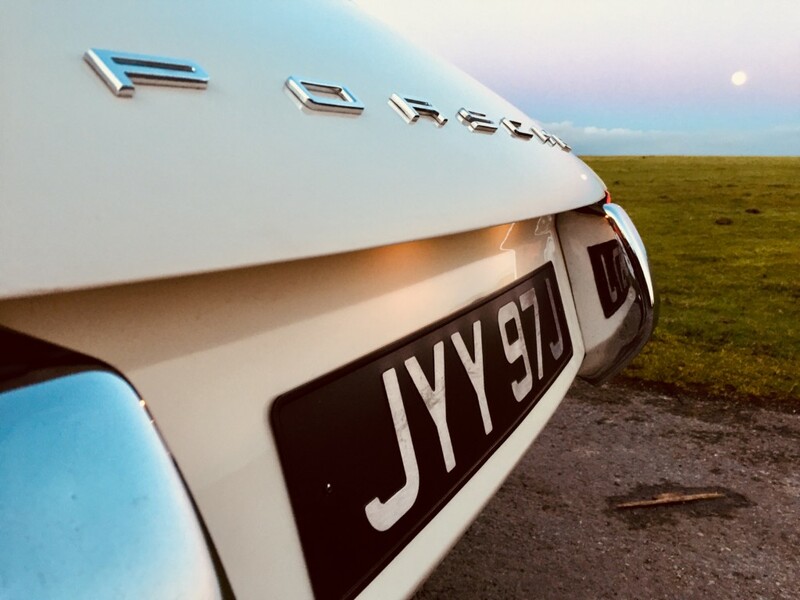 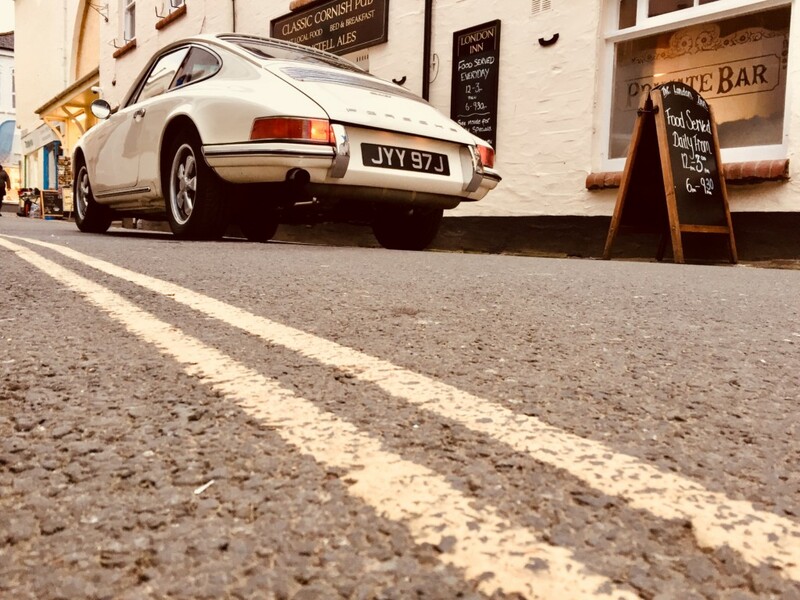 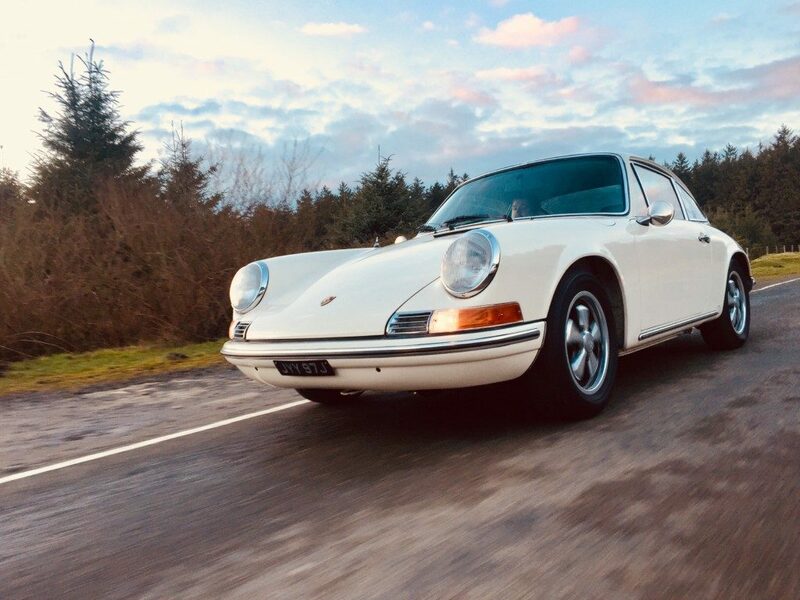 This lovely example of the 911 in it’s original colour Ivory white with black leatherette interior, right hand drive, it was first delivered in South Africa and made it’s way back in the UK where it’s undergone a full nut & bolt restoration with Porsche experts over the last three years with complete files of including bill of sale, all bills and full imagery files of restoration. 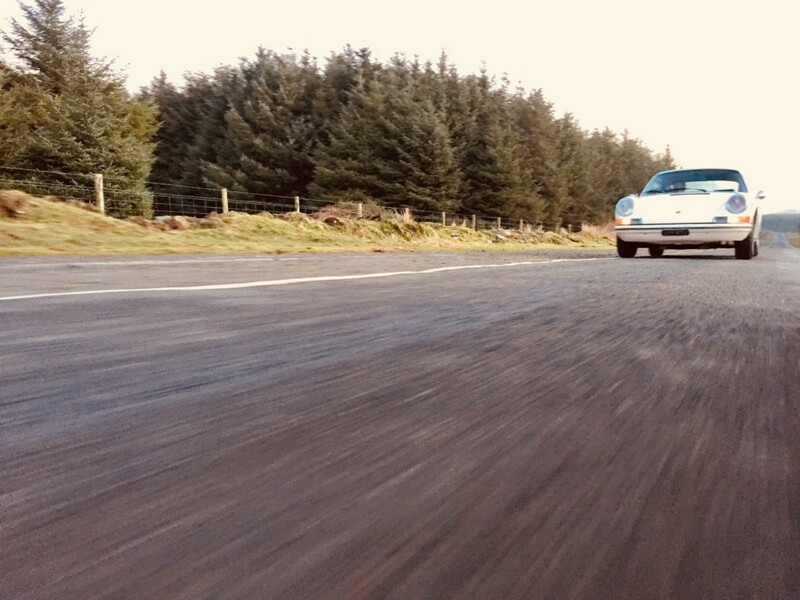 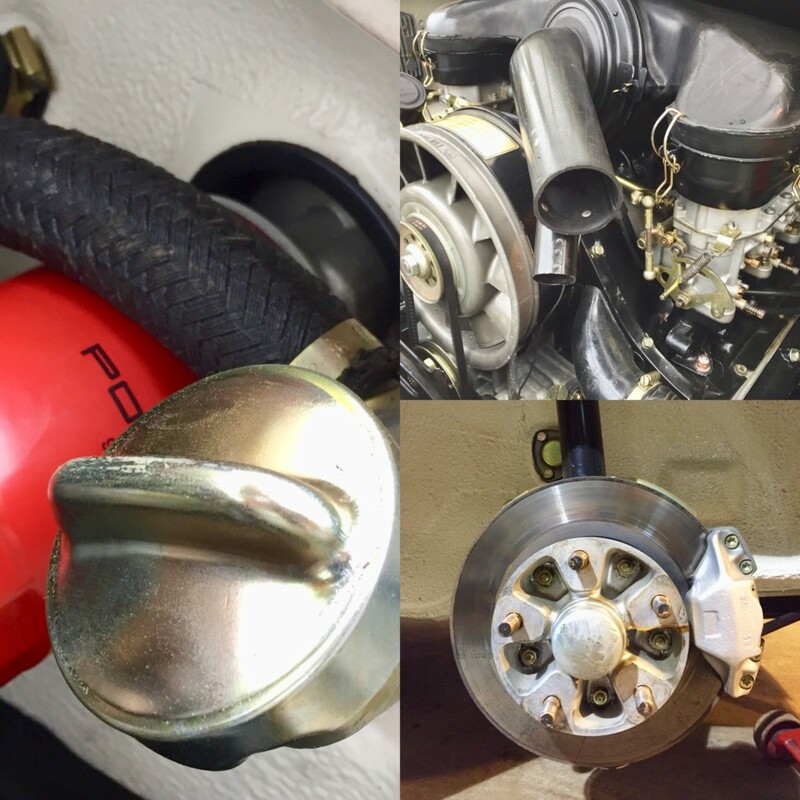 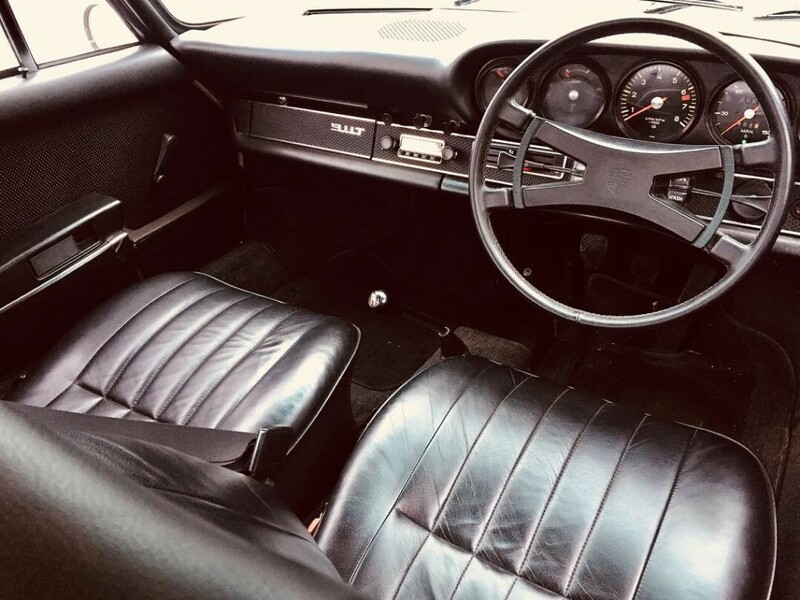 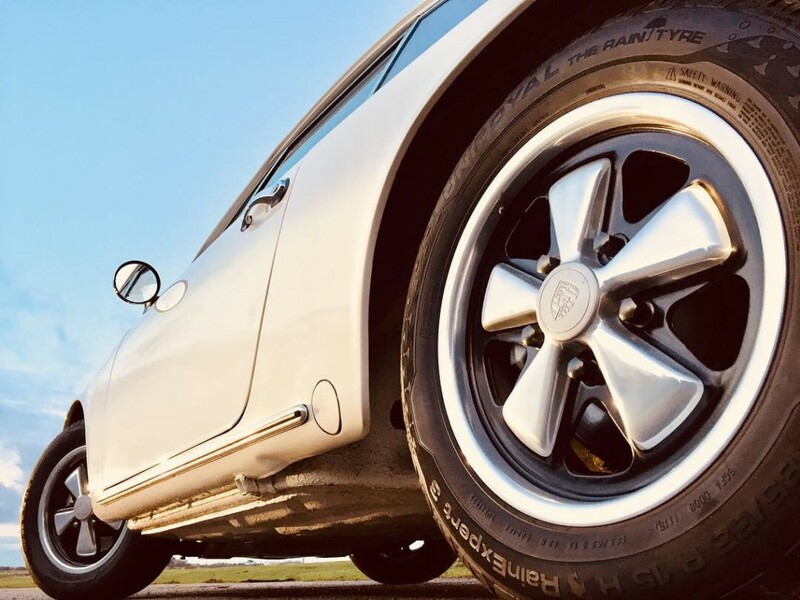 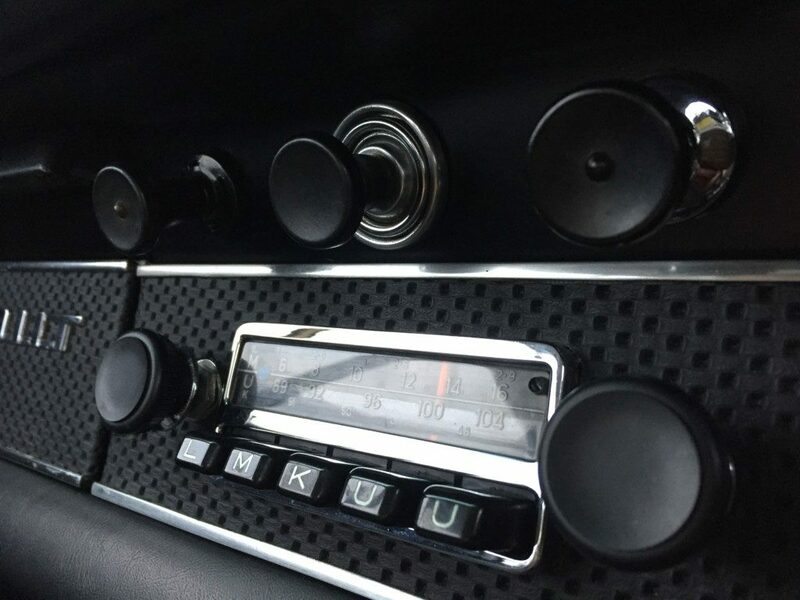 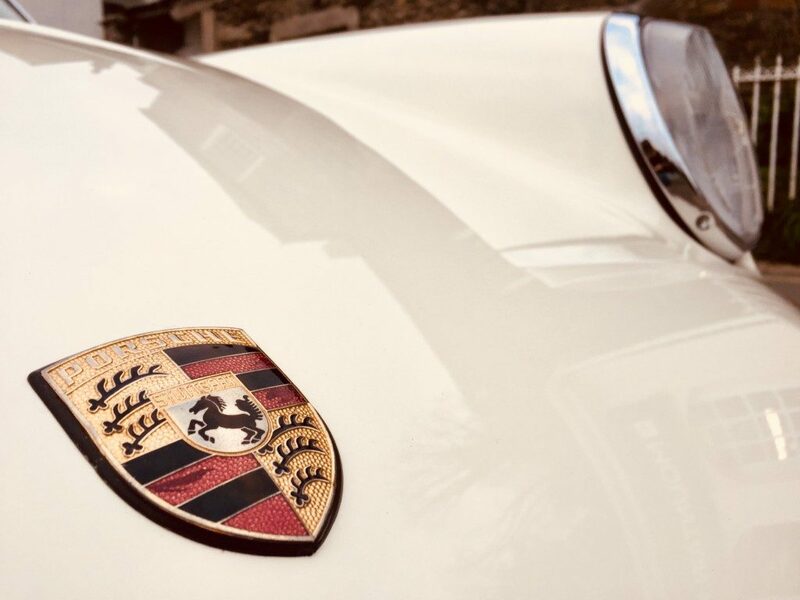 Every aspect of this car has been carefully looked at with details such as original Porsche wheels to engine re- built and to seal it all off with a Porsche certificate for proof and provenance. 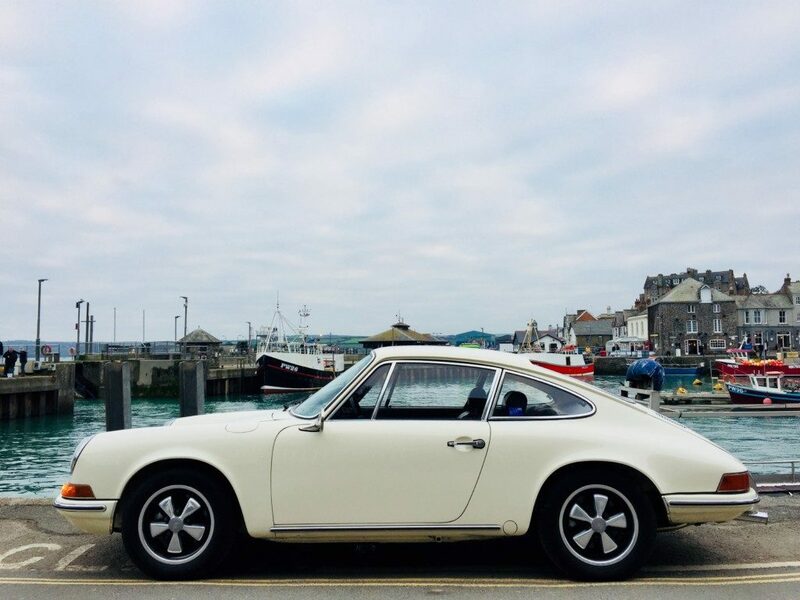 If the Porsche 911 would be in the dictionary then this would be the one!